segments are more vulnerable to the next credit cycle? Since 2014 Dr. Volker Treier is Deputy Chief Executive Officer of Association of German Chambers of Industry and Commerce (DIHK e.V.). He is responsible for international and European economic affairs; and the network of bi-national German Chambers, delegations and representations of German Industry and Commerce (AHKs) in 90 countries worldwide. 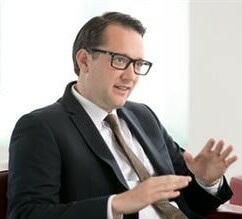 Heiko Peters is an Assistant Vice President - Analyst in Moody’s Sovereign Risk Group, and is based in the Frankfurt office. 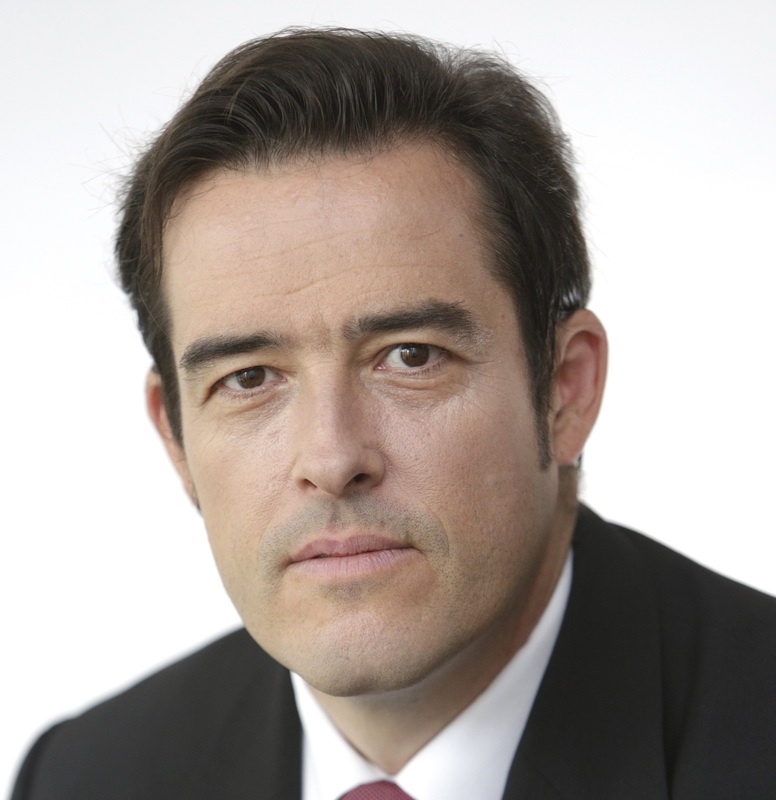 He has Lead Analyst responsibilities for a number of European sovereigns and supra-nationals, producing ratings and research related to their creditworthiness. Matthias Heck is a Vice President - Senior Analyst, based in the Frankfurt office, where he is a member of the EMEA Corporate Finance Team. He is responsible for a diverse portfolio of construction, manufacturing, business services and consumer goods companies based in Europe. Stefanie Voelz is a senior analyst in Moody’s EMEA Infrastructure Finance team, based in London. 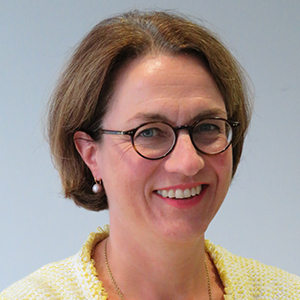 She is responsible for a portfolio of regulated utilities in the UK, Germany, the Netherlands, Belgium and Eastern Europe. Over an extended career in credit, Stefanie has developed in-depth knowledge of utilities and transportation infrastructure sectors. She is also an expert in the credit assessment of highly-covenanted financing structures in the regulated utility space as well as project financings. 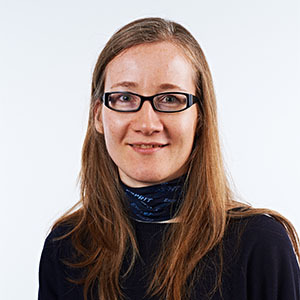 Stefanie is Moody’s lead analyst covering UK Water and has published extensively on the sector. She is the lead author of Moody’s Rating Methodology for Regulated Water Utilities, published in December 2015. Stefanie is also one of Moody’s lead commentators on the European regulated networks. 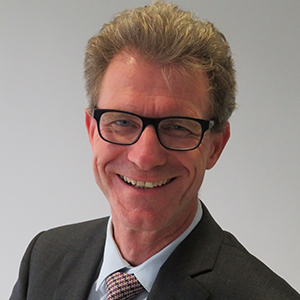 Dr. Michael Wolgast is Moody’s representative in the German capital and leads Moody’s public affairs engagement in Germany, also supporting wider engagement across the European Union. With the launch of the new representative office in Berlin in March 2018, Moody’s reinforced ongoing efforts to interact with opinion leaders and society at large on relevant issues, expanding the company’s global outreach in government and public affairs to Europe’s largest economy. 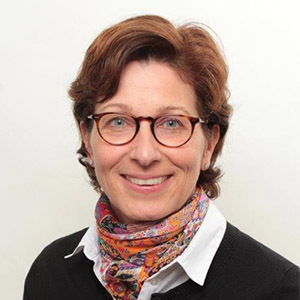 Marie-Jeanne Kerschkamp is an Associate Managing Director in the Methodology Development Group responsible for the development of structured finance methodologies. Since re-joining Moody’s in 2012, Marie-Jeanne has held a variety of positions including a team leader role in IT Alignment group and senior analytical lead in the Methodology Development Group.